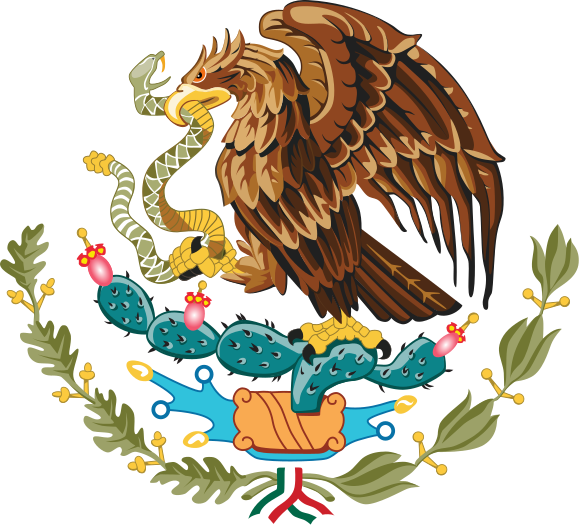 Here you will find links to Mexican genealogy resources by state, thus making it easier to find resources by individual states. If you find that we missed a resource that can help other people please let us know. Since together we can create a great resource for everyone to enjoy. Now to the good stuff, to use this great resource just click on the "Go to Resources" link that is under Mexican state that you are need resources for. Do you know of a resource that we missed? If you do, please share your favorite resources with us! The best way to let us know about them is though our contact us page. If you prefer you can also submit your resources at MexGenLink. We will add resources to each particular state page as we receive them. Don't forget to help us make everyone aware of our Mexican genealogy resources by state page. Our favorite method is that you share it with your friends and family. You can easily do this, by using the social media sharing buttons below, thanks in advance.